SRPS is a rehabilitation company that provides long-term professional staffing services to virtually all settings in the central Upper Peninsula of Michigan. Dave has over 25 years of experience in the contractual health services industry, all within the Upper Peninsula. 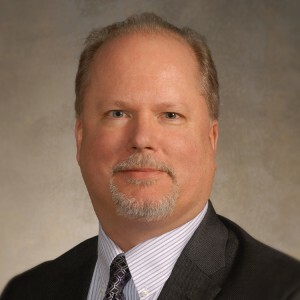 Dave was formerly the President / CEO of Superior Enterprises, Inc that provided an identical array of services as well as the VP of Operations for Bell Hospital overseeing a variety of areas including all physician clinics, rehabilitation, occupational medicine and the foundation. Dave currently serves as General Manager for Active PT clinics in Ishpeming and Negaunee, and Director of Operations for UP Home Health & Hospice in addition to his SRPS work. 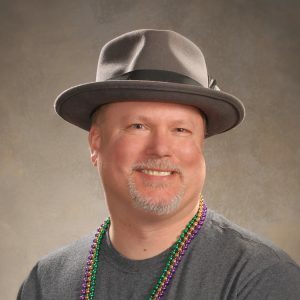 Dave is very involved in the community, working with such organizations as the Kiwanis Club as a board member and past President, Vice Chair of the Ishpeming Downtown Development Authority, is a past Leader of the Marquette Ambassadors, an Officer of the Lake Superior Community Partnership. He also spends time volunteering at many events including being the lead cook for Community Christmas Dinners for over 25 years. Dave was also given the Marquette County Distinguished Service Award for his service to the county as well as success in business, and also in 2015 was given the Citizen of the Year Award by the Ishpeming Elks Club. Dave has been involved with organizations dedicated to children with disabilities for many years, including Easter Seals and Baycliff Health Camp. A Michigan Tech grad, Dave his lived in Marquette County since 1990. 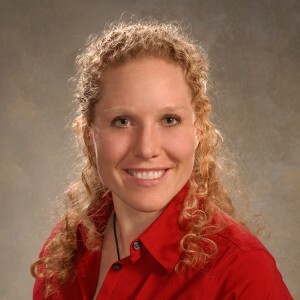 Kristin, has been a physical therapist since 2002, rehabilitation Manager of Bell Hospital and previously a private practice, honing a keen business sense and a strong vision for product development. During Kristin’s nearly three year tenure as rehabilitation manager at Bell, the product line revenue nearly doubled and a number of new service lines were started and were successful. Kristin is a Sports Certified Specialist, one of only two in the region and has been instrumental in the development of several sports medicine and concussion management programs at different hospitals. Kristin has also worked in nearly every setting, giving her a broad perspective when managing or developing product lines. Kristin is leading a partnership with Synergy Fitness in opening a second Active PT clinic in Marquette. 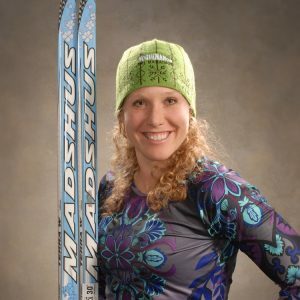 Kristin is very involved in the sports community, including competing in triathlons, ski racing and other events. Kristin was instrumental in the development of a youth based wellness program during her tenure at Bell Hospital, and volunteers in many community events. Kristin resides in Marquette. Wendi has over 25 years of office management experience, most of which was in the Rehabilitation Department at Marquette General Hospital before it was folded a few years ago and contracted out. 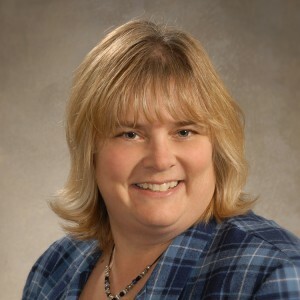 Wendi worked with Superior Enterprises as the office manager after leaving Marquette General and has a solid knowledge of the day-to-day operations of this type of business and made a number of improvements to efficiency and process during her tenure. Wendi maintains involvement in a variety of community organizations, such as the Irontown Association which promotes Pioneer Days and the Heikki Lunta festivals in Negaunee as well as being a member of the Lady Elks Club in Negaunee which supports and sends donations to Bay Cliff Health Camp. 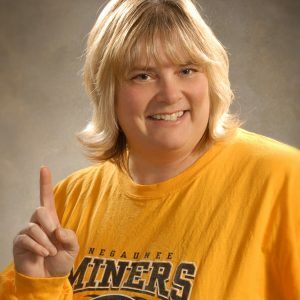 Wendi has particular interests in following both her children in their musical talents as well as attending and watching her son play football at St. Norbert College in DePere, Wisconsin. Wendi also enjoys spending time with her family and friends. Wendi, and her husband John, live in Negaunee.